Moscow, May 16, Interfax - The holy relics of St. Nicholas the Wonderworker, which will be brought from Italy for the first time in history, will be displayed for worship at the Alexander Nevsky Lavra during their stay in St. Petersburg. “The holy relics of St. Nicholas will be housed at the Alexander Nevsky Lavra throughout their entire stay in St. Petersburg,” Natalya Rodomanova, the head of the communications center of the St. Petersburg Metropolia, told Interfax-Religion. St. Isaac’s Cathedral is not under consideration as a possible place of display, she said. According to earlier reports, a part of the holy relics of Nicholas the Wonderworker, which are located in the papal basilica in Bari, Italy, will be brought to Moscow and St. Petersburg for the first time in 930 years in the period between May 21 and July 28. A relevant agreement was reached following the historical meeting between Patriarch Kirill and Pope Francis on February 12, 2016. It is a unique event because the holy relics have never left Bari for the entire period of their stay there. The holiday service in the Cathedral of Christ the Savior on May 21, where the holy relics will be brought, will be led by Patriarch Kirill of Moscow and All Russia. In the period between May 22 and July 12, the holy relics will be accessible to pilgrims in the Cathedral of Christ the Savior. 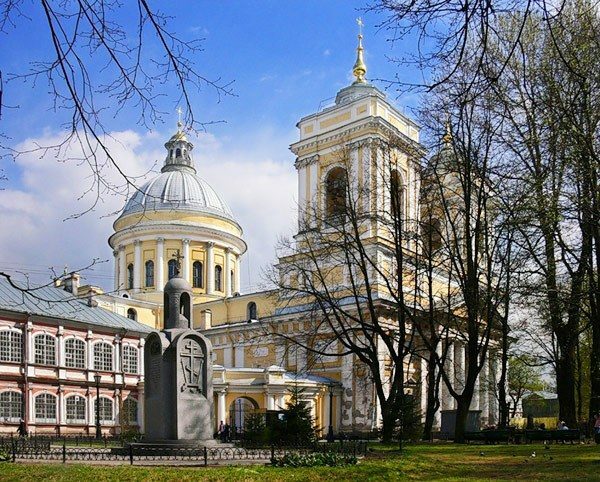 The holy relics will be in St. Petersburg in the period between July 13 and July 28. St. Nicholas is among the most honored saints in the Roman Catholic Church, the Orthodox Church and in the entire Christian world. Hundreds of believers of the Moscow patriarchate come to Bari to worship the holy relics every year.